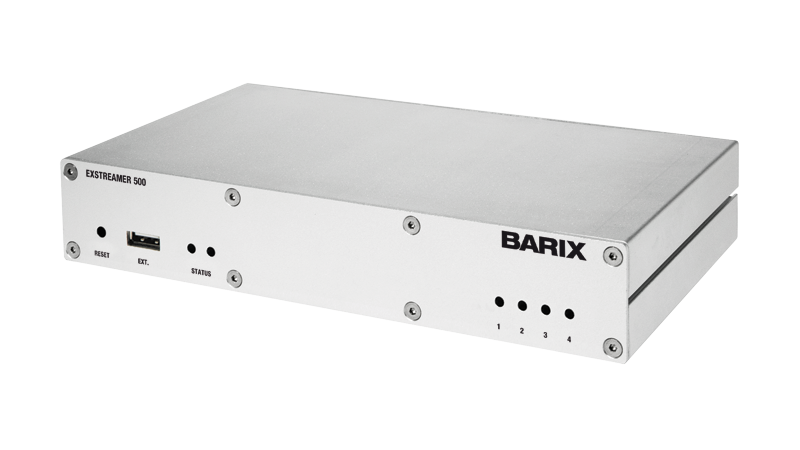 Barix Exstreamer/Instreamer Bidirectional Codec with XLR Connectors $625.00 This unit comes with XLR Cables In and Out. 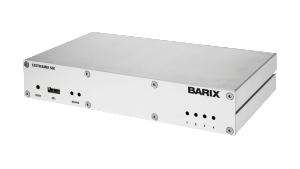 Works just like the Comrex Bric-Link but for 60% less. It must connect to another 500. It will not connect to a Bric Link. Great for STL’s and Remotes.